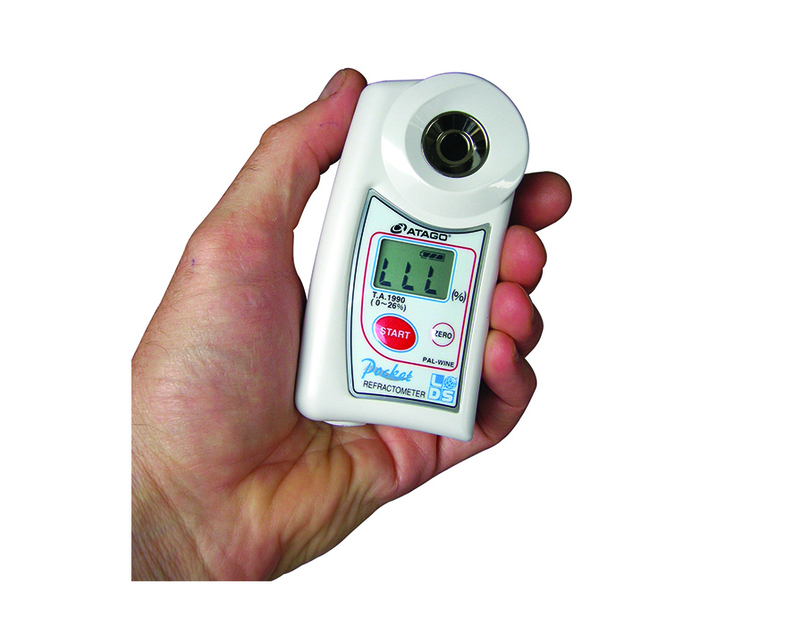 This hand-held refractometer determines the potential alcohol content of musts in less than 3 seconds. 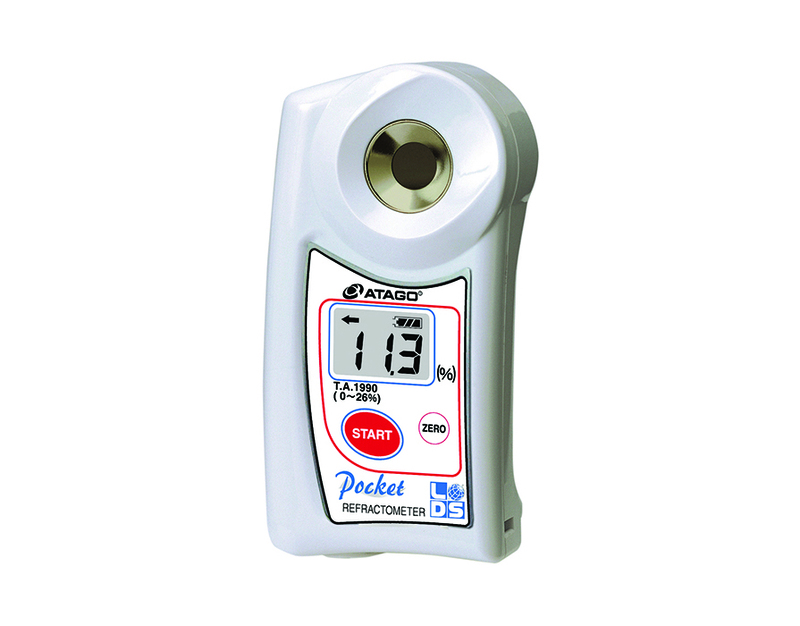 Digital pocket refractometer PAL-wine - 0,0 to 26.0% vol. 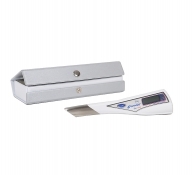 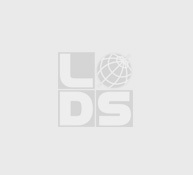 196710 Digital pocket refractometer PAL-wine - 0,0 to 26.0% vol.